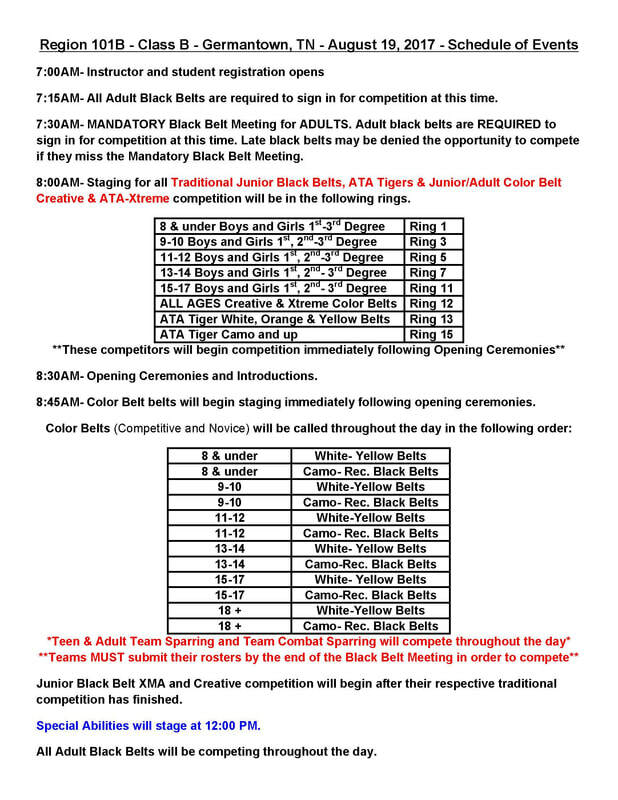 The All Star Martial Arts Team Welcomes you to the All Star Regional Championships in Germantown, TN on Saturday August 19, 201 at The Agricenter. Call 901-751-2500 and ask for the ATA Rate of $114 a night! Click here for online discounted hotel reservations!